Posted on November 09, 2018 at 8:00:00 am by Susan B. Have you ever eaten Thanksgiving dinner at a restaurant? Posted on April 05, 2018 at 12:00:00 pm by Amber F.
A few years ago, I did a Top Fort Wayne Burgers review for our local NPR affiliate, WBOI. At that time, after a heated debate on social media and tallying over 100 votes, the top burgers emerged, and I tried them all. Since then, a handful of new restaurants have opened with stellar burgers on their menus, so I am adding them to my list. 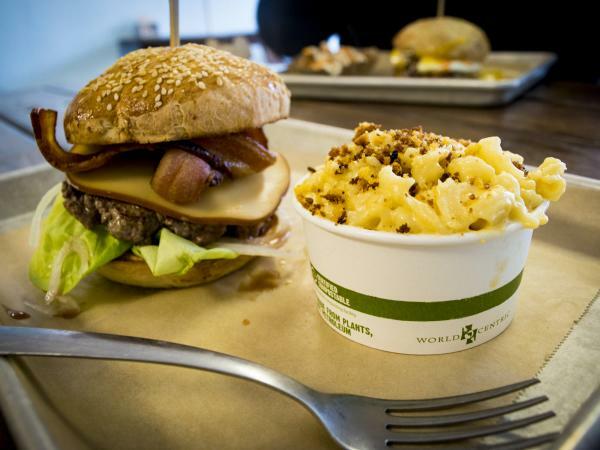 If you’re visiting Fort Wayne, whether for business or pleasure, add one of these burgers to your must-eat list. You will not be disappointed. Posted on March 27, 2018 at 8:00:00 am by Louisa D.
Here in Ft. Wayne, we have a plethora of Asian-inspired eateries. But if you&apos;re in the mood for some good sweet-and-sour pork, you have to try out some of our Chinese food places. So, whet your appetite and get your chopsticks ready - here are three of the best in town! This post was updated on February 1, 2019. Posted on March 27, 2018 at 8:00:00 am by Jessa C.
Is it too difficult to make a big expensive trip somewhere exotic? 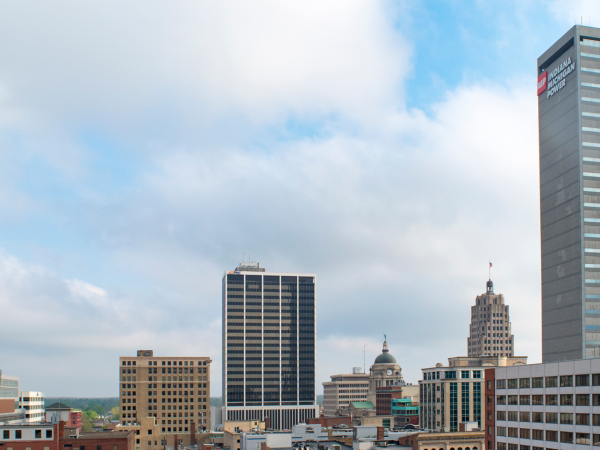 Consider having a staycation in your own backyard in Fort Wayne, Indiana. 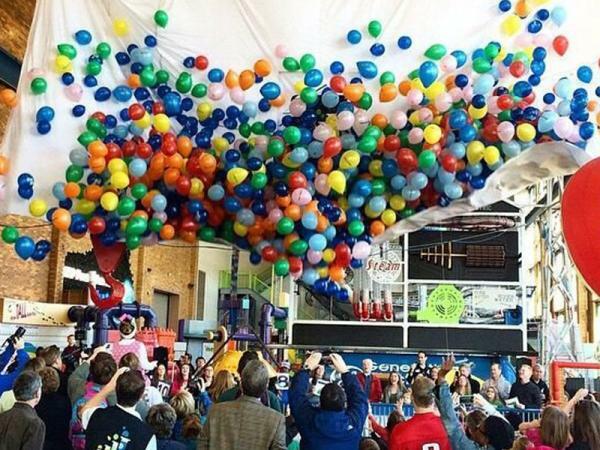 From the downtown experience to all of the great little nooks and crannies around town, there is something for everyone to enjoy, including the kids! Posted on December 15, 2017 at 8:00:00 am by Bethany B. Out with the old, and in with the new. 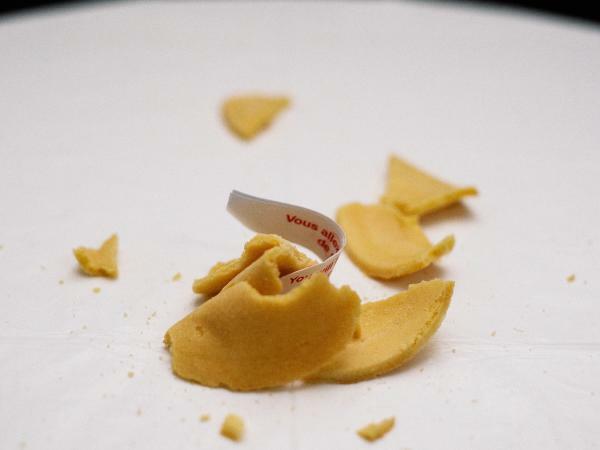 The new year brings with it a clean slate for resolving to do better. That joyful anticipation of new opportunity is probably why people enjoy celebrating New Year’s Eve so much! Posted on June 30, 2017 at 8:00:00 am by Alma S.
If you are looking for a fun weekend destination, Fort Wayne is a great place to stay and play. With so many great accommodations, ample parking options, attractions, activities, and food options, there is something for every budget. Posted on November 07, 2016 at 12:00:00 pm by Jessa C.
Thanksgiving is a time to celebrate family and friends and eat of course. 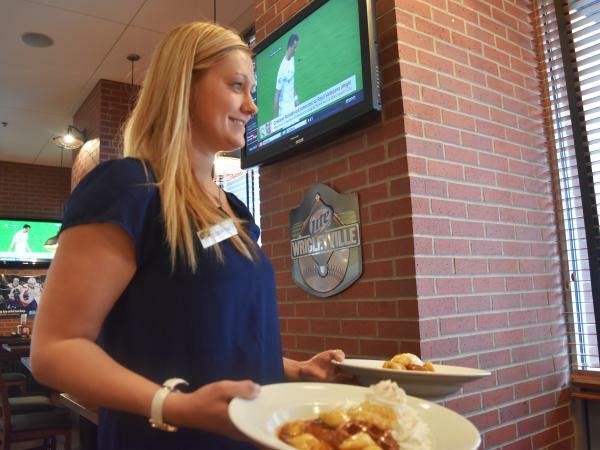 In Fort Wayne, there is no shortage of dining options available for a nice Thanksgiving meal. 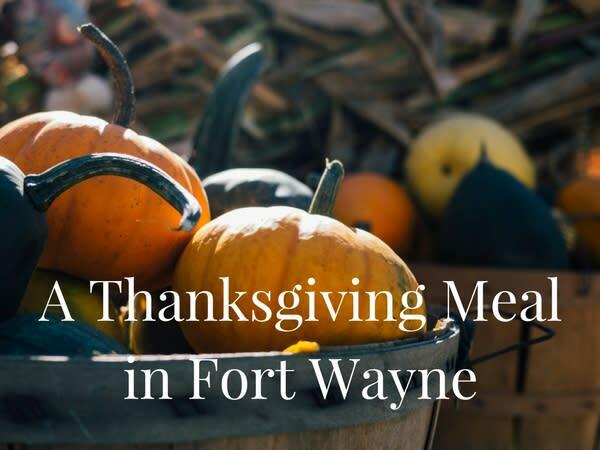 If you are looking to have a nice meal out on Thanksgiving, give one of these great restaurants a visit! Posted on September 22, 2016 at 2:00:00 pm by Jessa C.
Visiting Fort Wayne on a Monday? 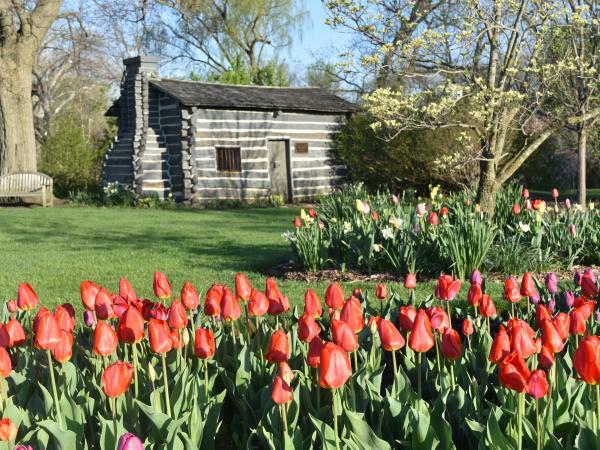 The Fort Wayne Visitors Center is a great resource to find out what events are going on around town, and what attractions and activities are open throughout Fort Wayne! Posted on August 31, 2016 at 8:00:00 am by Amber F.
In 2012, I wrote a post about the best Outdoor Dining options in Fort Wayne. It makes my heart to happy to look back and compare how many more options are available today. In addition to long-time crowd favorites like The Deck and Club Soda, a few more places have popped up. 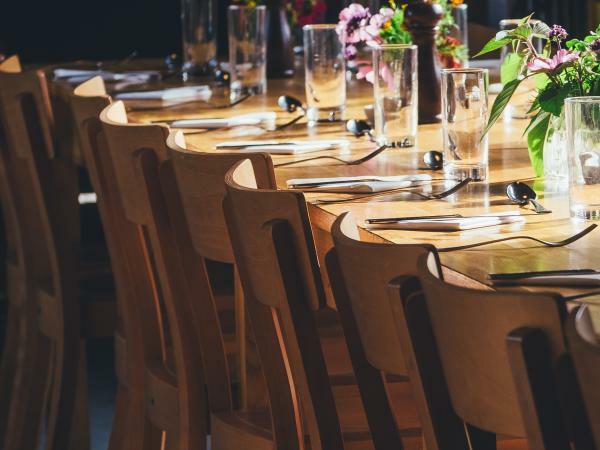 Whether you’re in town for a convention or to visit family, you should add these great restaurants to your to-do list. Posted on June 08, 2016 at 8:00:00 am by John F.
After a long day of conference meetings at the Grand Wayne Convention Center or an exciting baseball game at Parkview Field, you’re in the mood for a delicious meal to cap off the day. And in Fort Wayne, we’re lucky to have so many tasty choices, especially downtown. 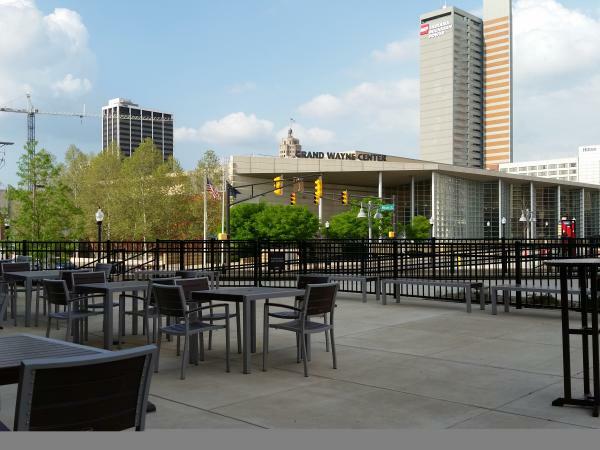 One of those great choices is directly attached to the Courtyard by Marriot hotel and just steps away from the Grand Wayne Center – Champions Bar and Restaurant!